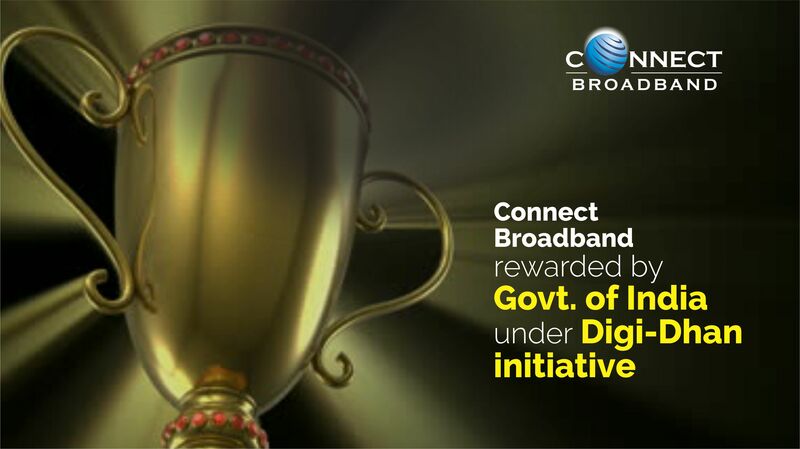 As a fast growing company with a multitude of interests in the field of telecommunications, Connect Broadband is regularly featured in the press for its various achievements and industry firsts. Herewith, you will find our mention by various media houses. We thank them for their support, and will strive to continue providing industry leading services to our patrons. 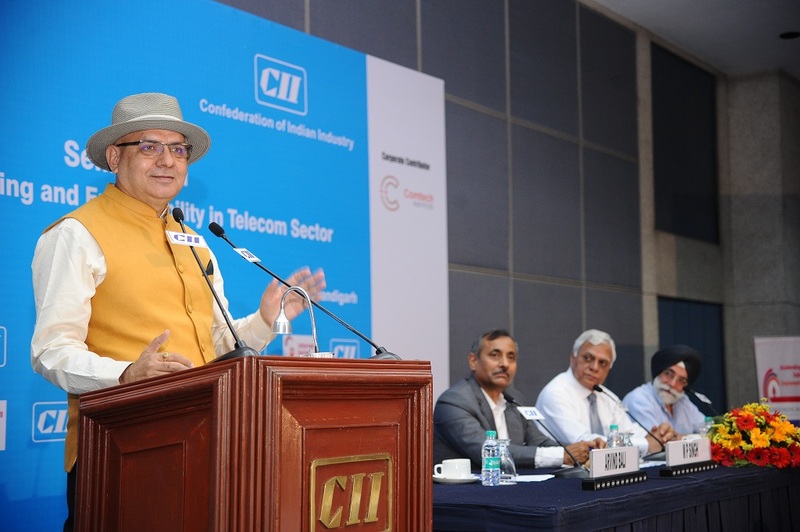 Confederation of Indian Industry (CII) and Telecom Sector Skill Council organised a seminar on the theme of 'Fostering Skilling & Employability' at CII Headquarters. 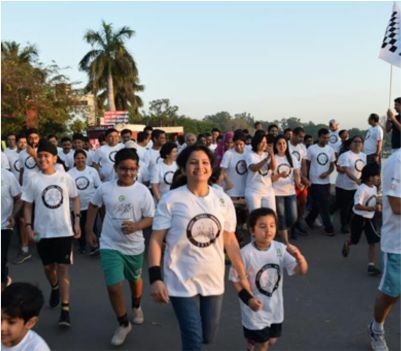 At a time when work related stress is taking a toll on the life of employees in the corporate world IT global giant Quark co-partnering with Connect Broadband market leader in wire-line and broadband segment in Punjab together with, radio partner Red FM 93.5 organized the unique 'Quark Global Marathon' in Chandigarh. Employees ran together in the wee hours of Sunday morning, to spread the message of health and fitness. 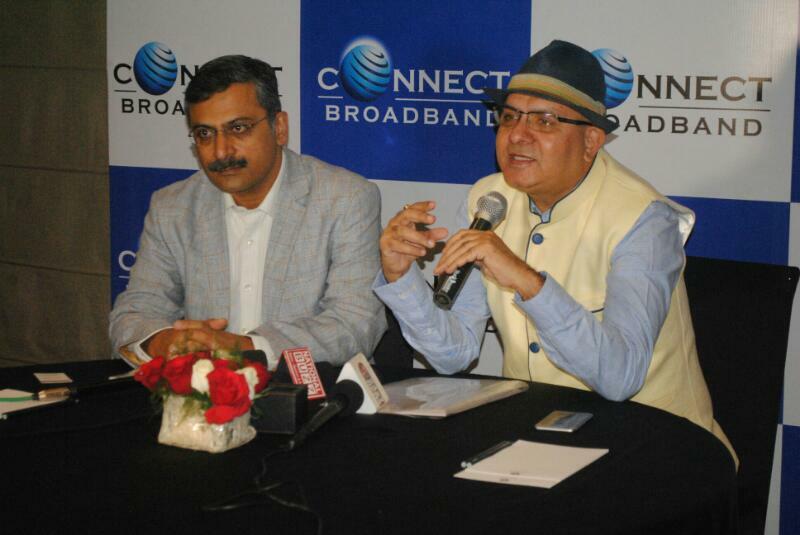 It is a heart-warming day for Connect Broadband as the company has been awarded under Lucky Grahak & Digi-Dhan Vayapar Yojna announced by Prime Minister Narendra Modi for retail consumers and businesses, in a bid to boost digital payments in India.